The Tomfoolery adventure began in the sweltering heat of the 2004 harvest between best mates Ben Chipman and Toby Yap, and a tonne of old vine Shiraz. 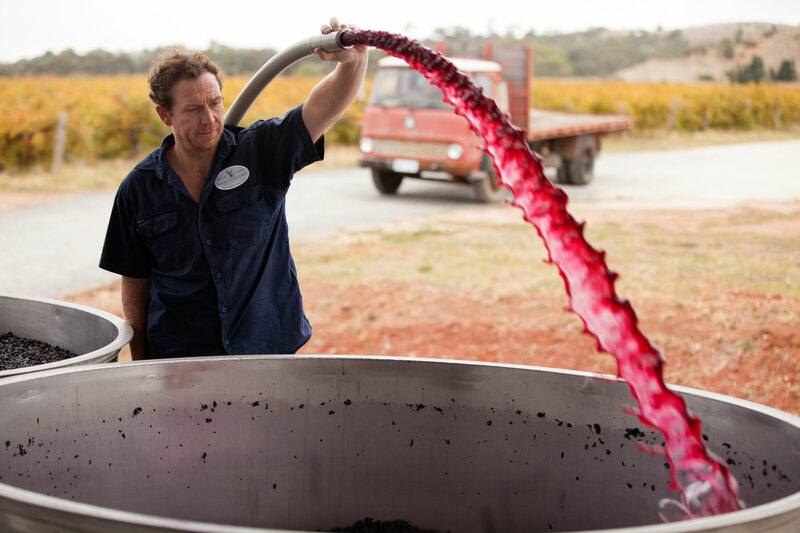 The fruit was picked with some generous assistance from friends, then destemmed and basket pressed to produce the first ‘Artful Dodger’ Shiraz. Over the following vintages the boys expanded their production to include Sauvignon Blanc, Pinot Gris, Cabernet Sauvignon, Cabernet Franc, Mataro, Tempranillo and Pinot Noir. 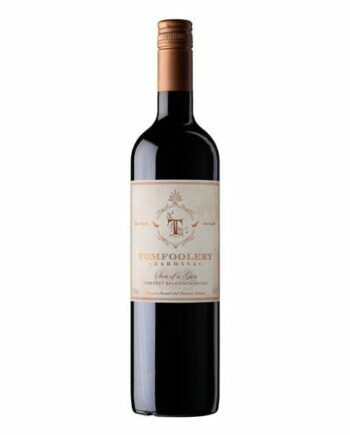 The Tomfoolery winemaking philosophy is simple: small parcels of fruit, hand-crafted through a simple and relatively non-interventional approach with the aim to truly reflect the individual characteristics of the vineyard and variety. 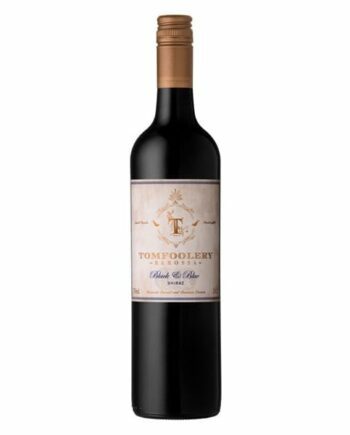 Tomfoolery wines are made with old world simplicity in a new world of wine. 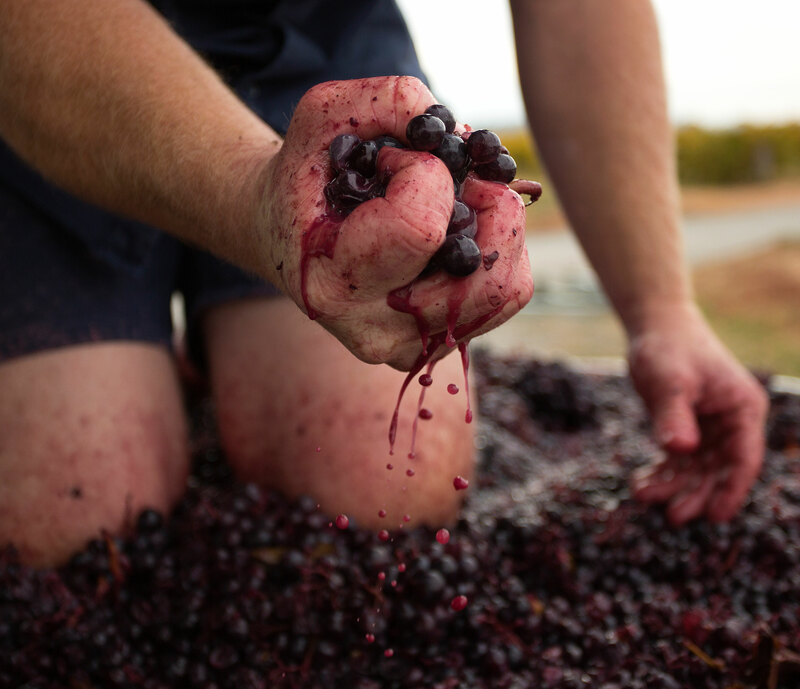 The fruit from our selected vineyards is hand picked and fermented in small open fermenters, which are pumped over by hand twice daily. Wines are matured in barrel, stacked in pyramids on traditional stillage, and bottled with no fining or filtration.